Come try your luck and win big at the Exit 210 Saloon Gaming Parlor in Oakwood, Illinois. With 5 Slot Machines and over 100+ games to choose from you are sure to have a great time. Forgot your cash? 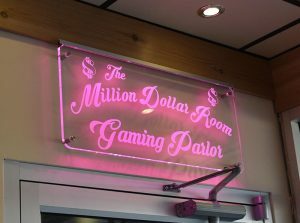 Not to worry we have an ATM available in the gaming parlor. 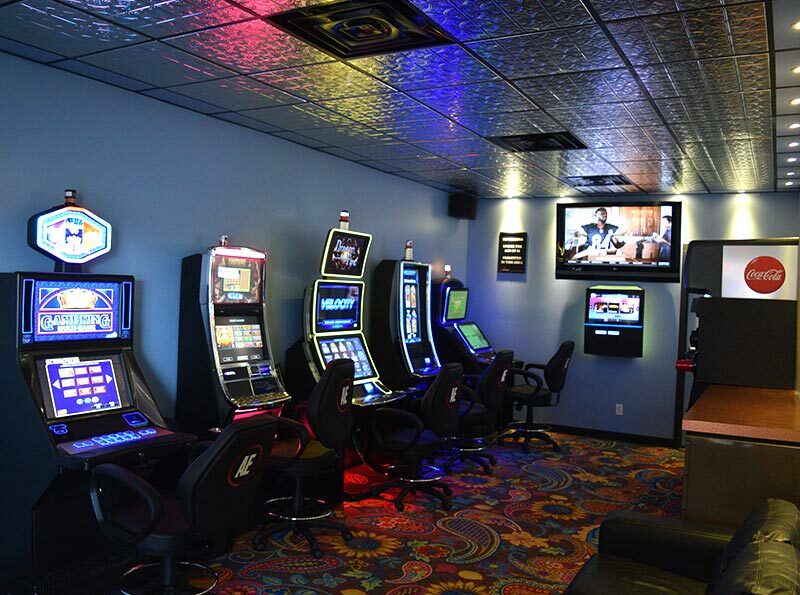 Also, Enjoy music from our jukebox with over 1000+ songs, watch sporting events on our 65+ inch television and enjoy FREE soft drinks (self-serve) in the gaming parlor. 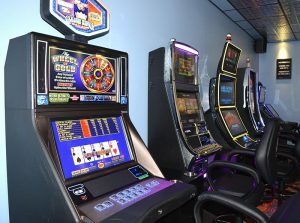 Play, Have Fun & Win! 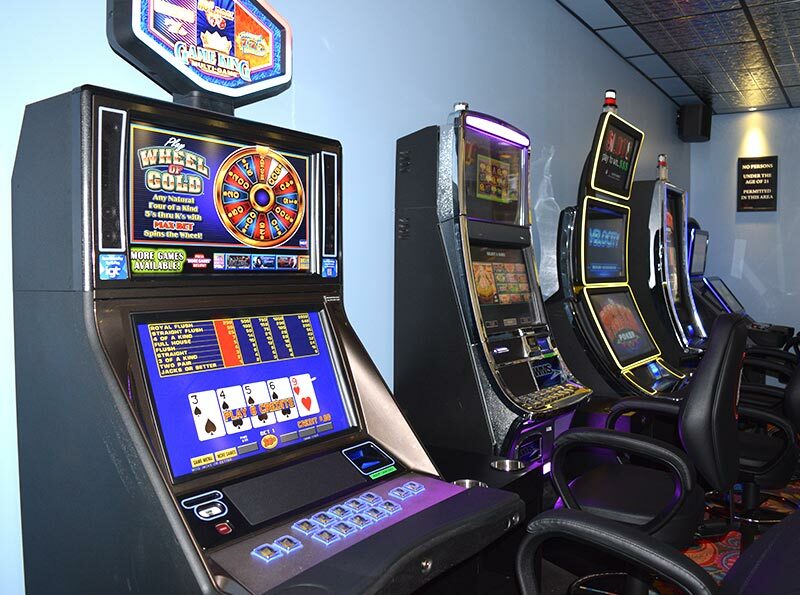 Try your luck on our 5 slot machines & over 100+ games.